At some point in our lives, we’ve all had that dream of changing the world and leaving a global footprint that would mark our legacy to humanity’s progress. While most people eventually pursue other paths, there are a few who rise to meet the call. One of those people is Samantha Lakin. If you’re looking for an inspiration, Samantha is definitely someone to keep under your radar. Since 2013, she has been researching transitional justice and local perspectives of memory in the aftermath of the 1994 genocide in Rwanda. If that’s not amazing enough, she’s also a two-time Fulbright Scholar, a Ph.D. candidate at Clark University, a TEDx speaker, a board member of Survivors Fund (SURF) and Genocide Survivors Support Network (GSSN), a multilingual who is fluent in French, a published author ... the list goes on and on. In this episode, Alexander Star, Kuda Biza, and Samantha Lakin discuss her journey to becoming who she is today and how she was able to accomplish everything despite the challenges she faced. 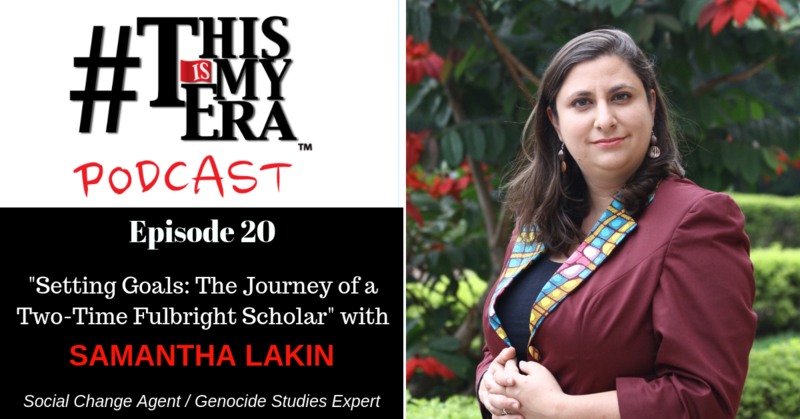 In her reflection, she reviews how she started on her path, how it took her four years to get her first Fulbright Scholarship, and how she was able to push through her moments of difficulty. In the final ten minutes of this interview, she actually provides a brief synopsis of the context of her research and how it has helped shape her own life, which she talks about more in-depth in her TED Talk. Don’t focus on the outcome. Focus on your skills and interests. When it comes to setting goals and identifying what you want to accomplish, Samantha suggests focusing on what you’re good at and what you’re not good at, instead of what your dream job would look like. For her, she realized that she excels at working with contexts such as languages, culture, and history. This helped shape her interest in working with people and making them feel comfortable enough to share insightful stories, which can be weaved into a larger narrative. So after college, she worked at Teach For America for a couple years before she did her first Fulbright in Switzerland in 2011 working with Holocaust survivors. There, she was able to refine some of her interests by focusing on victim-based testimony. By using skills she already had, she can work on gaining the locals’ trust to access spaces and stories and then sharing those insights to raise awareness and advocate on their behalf. Eventually, this led her to focus her research on post-genocide societies in East Africa and the Great Lakes Region. Cultivate your skills to apply them in a meaningful way. Samantha explains how even though she chose her projects based on what she’s good at, there’s still a lot of work that she had to put in behind the scenes in order to get to where she is. People who seem perfect with natural abilities and confidence actually go through a rigorous process in cultivating those talents in order to make those skills useful to make an impact. In her own case, she went through a lot of training for public speaking, languages, listening, and contextual research. She also tried to put herself in uncomfortable or unpredictable situations in her everyday life, such as going to an unfamiliar part of the city, in order to help apply that into her own research and professional experiences. It’s important to recognize the things that you don’t know and what you need in order to get to where you want to be. Identify the gaps in your skills and work hard to close those gaps to help you realize your goals. Surround yourself with mentors and supporters. Your work, no matter how passionate or organized you may be, will have times when you feel exhausted and overwhelmed. 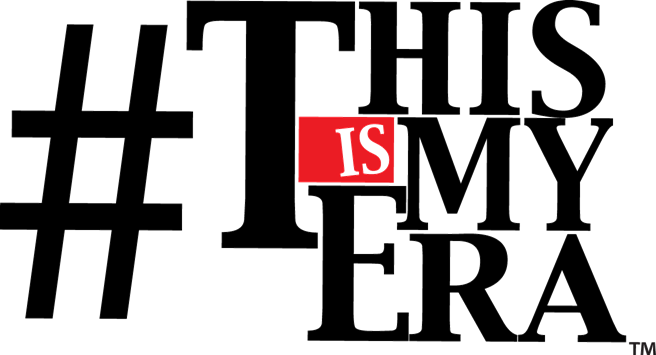 Unforeseen challenges may cause frustrating bottlenecks with seemingly no viable solutions. In the face of such difficulties, it’s important to have mentors and support groups made up of friends, families, and even random strangers to help get you through. Samantha talks about how crucial mentors and supporters have been to her throughout her journey both professionally and personally. 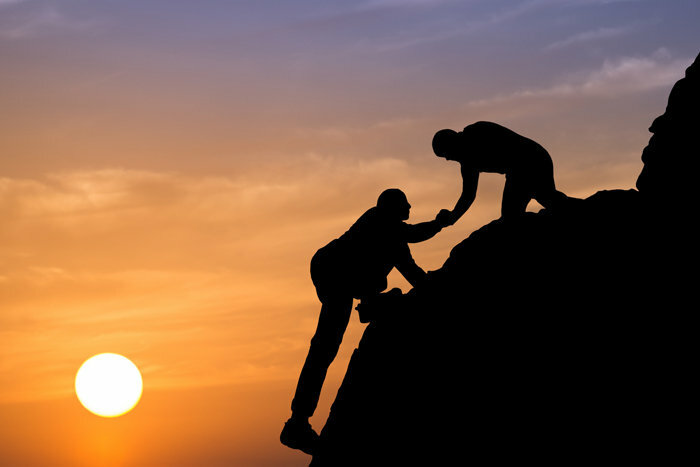 Mentors are a great way to develop connections with other people, to provide insights from resources that you may not have accessed, and to share honest experiences with, both the good and bad. Surrounding herself with people who encouraged her, who provided shelter and food and resources, or who simply was an empathetic listener have all been instrumental in pushing her forward to reach her goals. Set your goals, especially the long-term ones. No goal is too big or too far in the future. But it will take patience, especially if it is something that you really want since true success will take time, cultivation, and learning from mistakes. Samantha applied to the Fulbright Scholarship program twice over a period of 4 years. Her first time, she was only a finalist. In facing her failure, she not only considered why she failed but also how she was pretty close to succeeding, drawing insights from that silver lining to be able to try again and subsequently accomplish her goal after several years. Be organized to keep focus. For Samantha, being visually organized and writing down activities by hand is incredibly important to remember things and to keep focus. 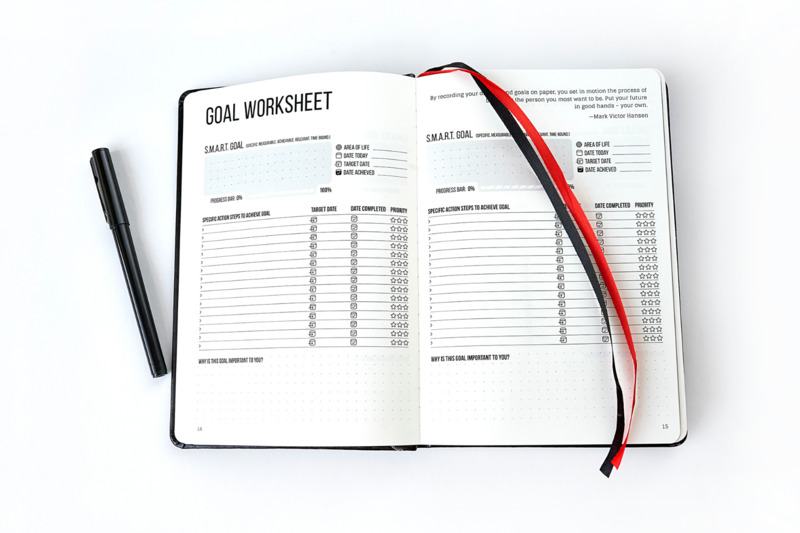 Every day, she has a list of what she needs to accomplish as well as what she needs to get done over the week, especially when it’s particularly busy. 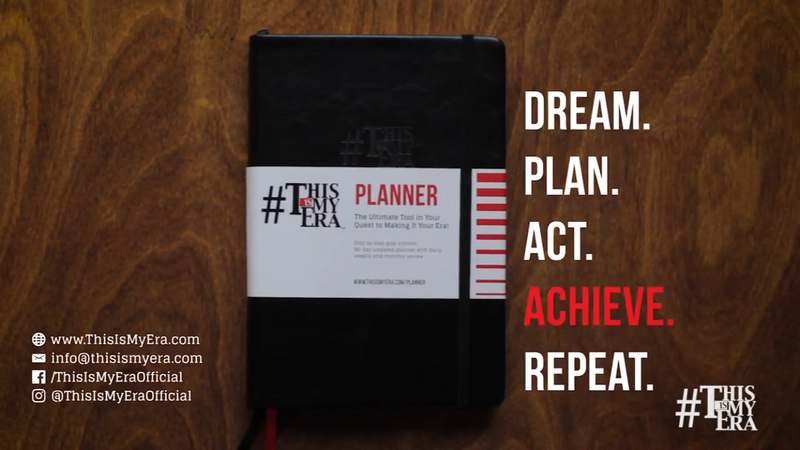 If you don’t know where to start or you’re super excited on getting organized and start being productive, check out the #ThisIsMyEra 90 Day Planner.